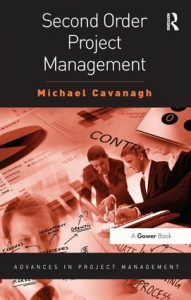 Michael Cavanagh is a consultant specialising in organisational learning, development and project management. In his 40-year career, Michael Cavanagh has worked as a Programmer, Systems Analyst, Project Manager, Department Head and Consultant in a number of business sectors. In recent years, he has concentrated on the transfer of knowledge and wisdom in an organisational context. This work on experiential learning has led to the focus of his research and consulting activity being the use of systems thinking techniques to perform ‘forensic’ analysis of major project failure and the ways in which lessons can be derived and corrective process improvement implemented, applying these ideas in very large long-term projects. Michael has worked alongside many organisations in Defence, Transportation and Petrochemical sectors across Europe, the USA, Canada and the Middle East. He is a regular speaker at international conferences and in major Business Schools. Michael is also an ordained Anglican priest in the Church of Ireland, responsible for the churches of the Kenmare and Dromod Union, Co. Kerry. Projects must be managed using complex project management methods. The misunderstanding of the difference between complicated and complex projects is a major cause of difficulty and failure. Complicated projects are linear, you know what you have to do, there may be a manual and various steps to completion have been captured. Complex projects are anything but linear. You don’t know what you have to do and are surrounded by unpredictability, uncertainty and tigers jumping out at you from behind trees. 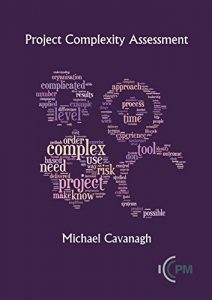 That’s what this book is about: finding out and assessing the complexity of a project before it starts. If you do what you’ve always done, you’ll get what you’ve always got, and if it’s not good enough, you need to do something else. 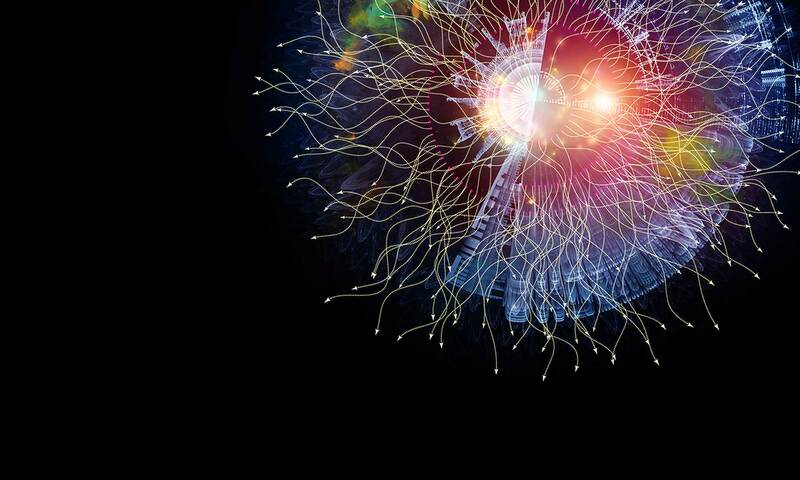 As project complexity increases, so too does the need to do new things. The existing Project Management tools – examples being Earned Value Management, PRINCE2, Lifecycle Management, PMBOKÂ® – are incredibly useful; but they were designed for linear project development in a stable, understood environment. We term them ‘First Order’. Second Order Project Management (PM) goes beyond, addressing the issues of a complex, unstable, uncertain environment with all its associated difficulties. Second Order PM has to address four major issues: the conspiracy of optimism, inappropriate contracting models, the application of methods and tools capable of dealing with complexity, and the need for creative, inspirational, adhocratic leadership. These problems are compounded by the need to convince executive sponsors from different disciplines to invest in the necessary process improvement – this book is designed to help alleviate the frustration that every member of the profession has experienced when trying to gain such approval. 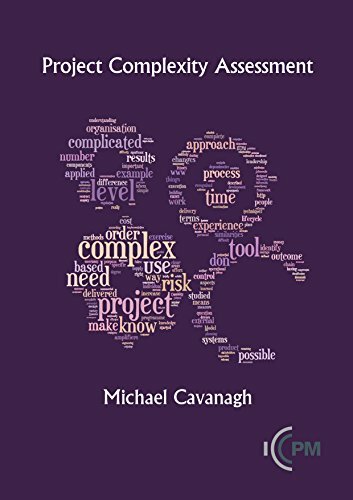 Illustrated by interviews with an international group of very senior managers responsible for managing highly complex projects, Michael Cavanagh explains why there is nothing magical, or even complicated, about Second Order PM. The techniques discussed include aspects of System Thinking, Experiential Learning and its application, Ethics and Governance, Stakeholder Relationships, Appropriate Contracting Models, Outcome-driven Management and Leadership Behaviour, all recognised as increasingly necessary in direct proportion to the complexity of the project at hand.